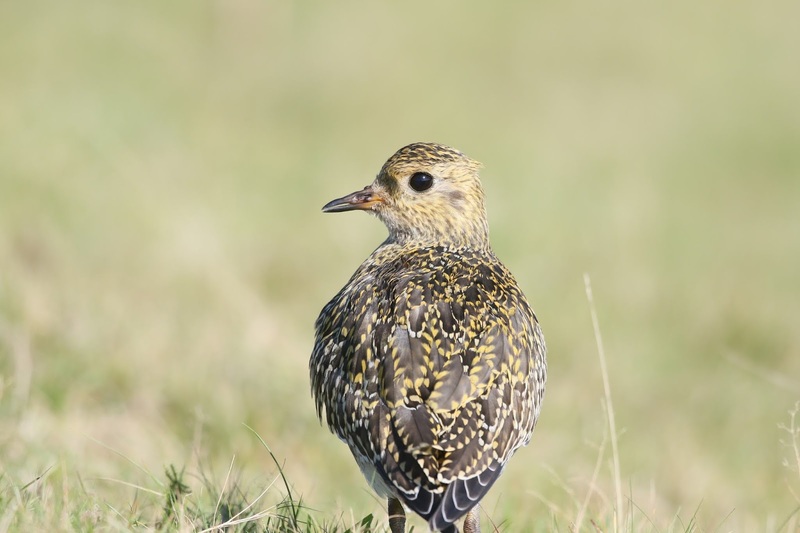 A trip to Glaslyn, on what may prove to be the last day of summer, was rewarded with this close view of a single Golden Plover. Uncropped shots from my hide, (aka car). Near the Star Inn, Dylife, about 20 Fieldfare had discovered the rowan trees. How lovely to be so close to the Golden Plover Chris - and I haven't seen any fieldfares yet. Lucky you.